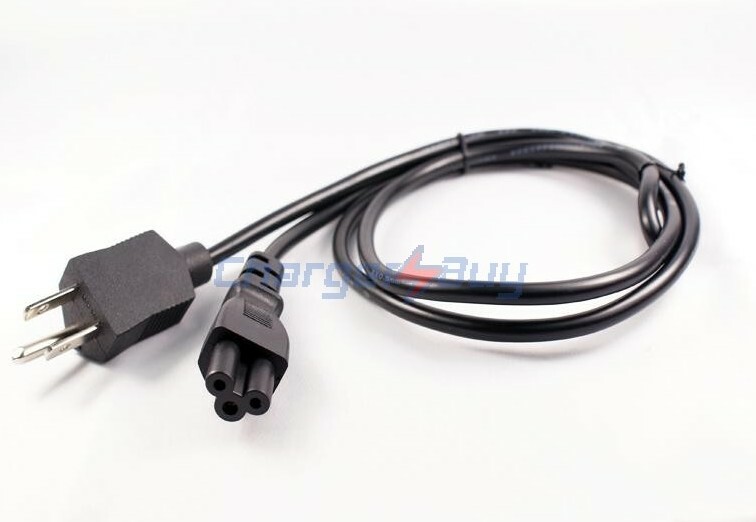 So many people have the same question,the light on the HP CQ32 adapter box is on, and the DC Jack of the laptop is also fitable,but it can not charger your HP laptop. The question is that HP CQ laptop has a mechanism which would prevent the battery from charging if the adapter does not have a digital signature or the chip set with HP is burned, thus the defective adapter heats up. It sounds like a fancy technology, but it's really common and most of big Brands like HP use this technology to boost their own accessory sales. 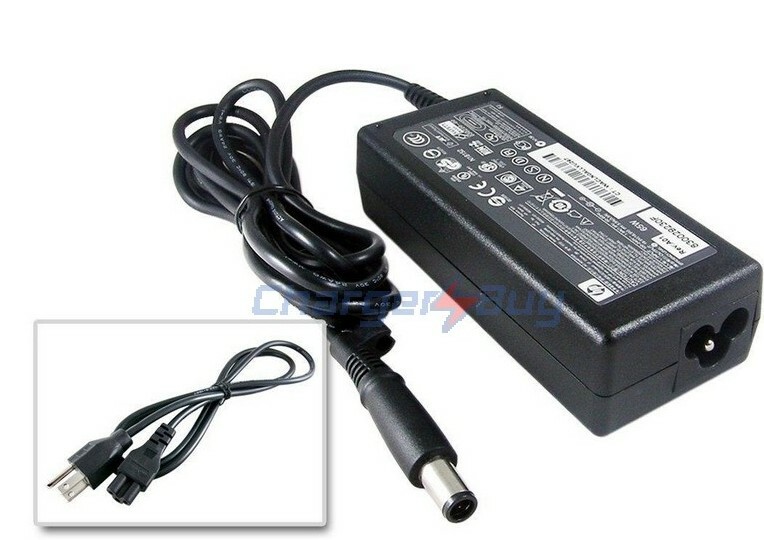 So here we offer original HP CQ series AC Adapter to in case this question happened.